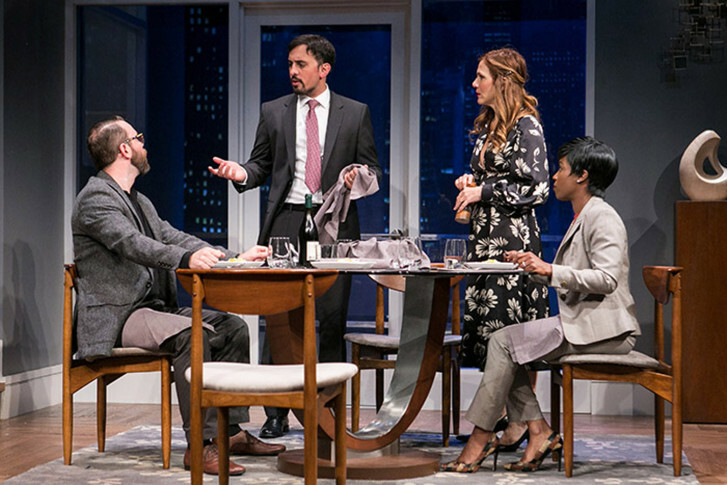 The cast of the Pulitzer Prize winner “Disgraced” breaks down the powerful post-9/11 play at Arena Stage. 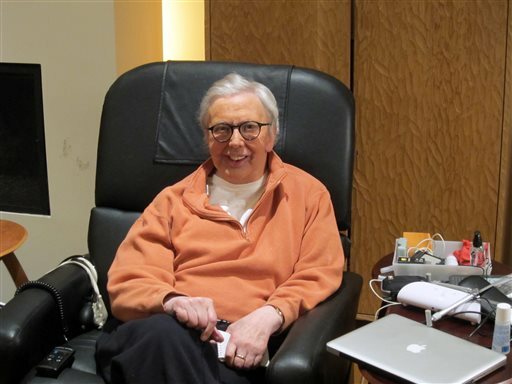 The Chicago Sun-Times is reporting that its film critic Roger Ebert has died. He was 70. 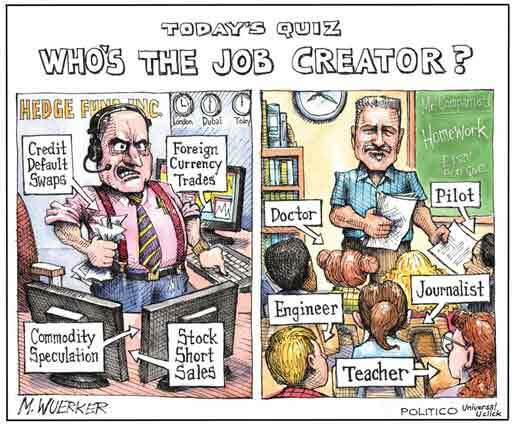 Politico\’s Matt Wuerker took home the Pulitzer Prize for his political cartoons that have graced the publication from its start.